Looking for free advice for your home Central Heating System? 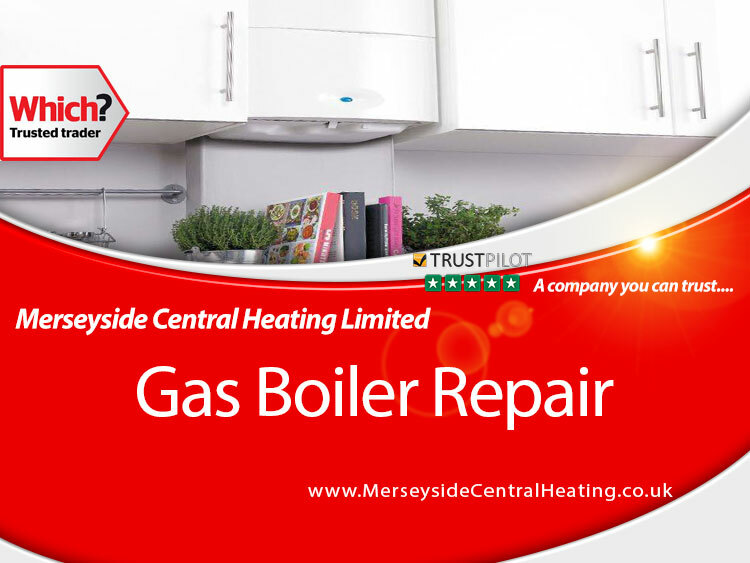 Do you need your Boiler Servicing by Professional heating Contractors in Liverpool? How do I Find An Approved Boiler Installer in Liverpool? Do I Need To Have My Boiler Serviced Every Year? 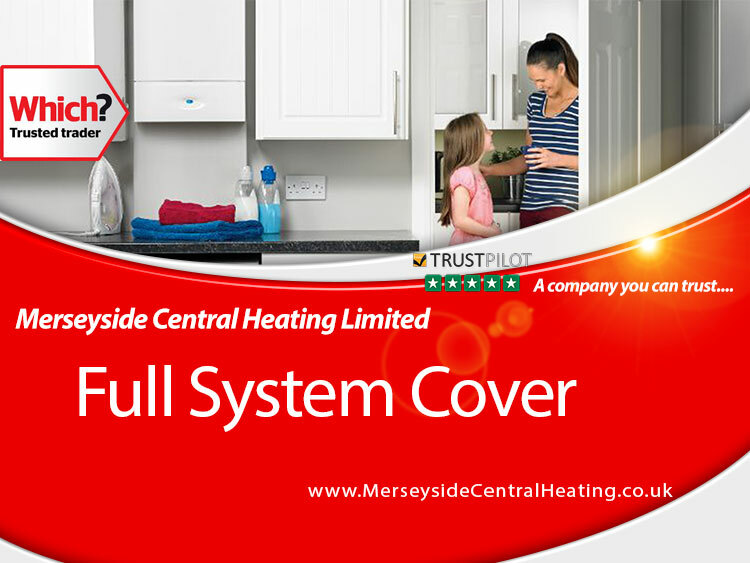 Which Liverpool Company Has The Best Boiler Reviews? What Are The Cost of Plumbing Repairs in Liverpool? We understand the importance of having an efficient Central Heating System. Below are some handy tips to save you money on your bills. Did you know that Boiler account for over 50% of what we spend on our bills each year. That is why itâ€™s so important to upgrade your old boiler to a new high efficiency condensing boiler. By doing this you can save around Â£340 pay you on your gas bills. Installing a new boiler is not the only way you can make your home more efficient. Installing heating controls like a new programmer or new thermostatic radiator valves will also help in reducing your gas bills. The smell method can be applied to boilers if they begin to make banging noises or start to kettle. We now have a new advanced way of cleaning boiler plate heat exchangers if you are experiencing poor water pressure or your boiler turns off after running for a few seconds. This new method is called sonic cleaning. This involves us removing your original plate heat exchanger and cleaning it by using ultrasonic waves combined with system sludge remover. Click here and enter your details to receive a free online quote for any of the above controls or system powerflushing/sonic cleaning. Itâ€™s best for add as many controls as possible to your central heating system, installing thermostatic radiator valves along with a new room thermostat can save you between £20-£50 per year! Itâ€™s also important to make sure your programmer is setup correctly, it's recommended you set your heating to come on 15 to 30 minutes before you need it and after 30 minutes before you go to bed. (As the heat is retained in the radiators). If youâ€™re going away in the winter most of our new programmers now have an option of setting it so that if the temperature drops below 5 degrees it will automatically turn on, this will prevent your pipes from freezing and possibly causing £100/£1000´s of pounds worth of damage.